Fat Joe is an American rapper. 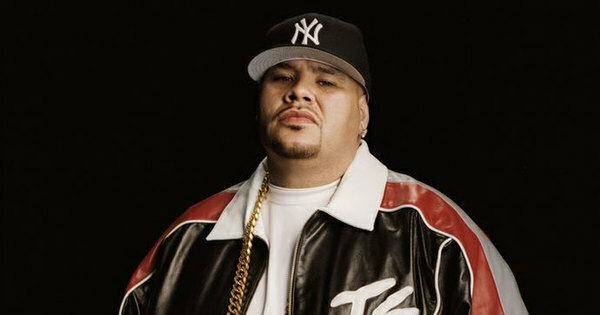 He is also the CEO of Terror Squad Entertainment, and member of musical groups D.I.T.C. and Terror Squad. Starting in 2006, when his album Me, Myself, & I was released, Fat Joe was signed to Imperial Records, which distributes through Terror Squad Entertainment. His follow-up album was The Elephant in the Room, which was released in 2008; Jealous Ones Still Envy 2 (J.O.S.E. 2), the sequel to Jealous Ones Still Envy (J.O.S.E. ), was released in October 2009. His tenth album The Darkside Vol. 1 was released on July 27, 2010.